What a game we have in store on Saturday evening. Frank Lampard's Derby take on Marcelo Bielsa's Leeds. Who thought we would ever be saying that?! Leeds were superb against Stoke last weekend while Derby nicked their win right at the death at Reading. This is a tough one to call and Pride Park will be rocking. I fancy goals here but Leeds look more the finished article at the moment and I fancy them to nick it. 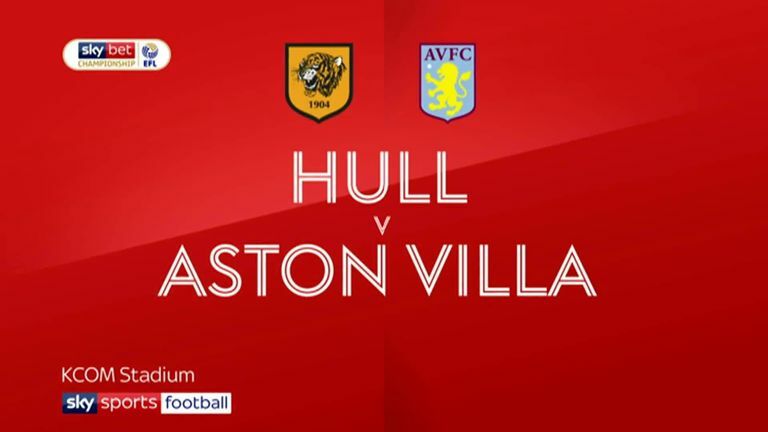 Aston Villa got a cracking opening win as they came from behind to beat Hull on Monday night, which would have done a huge amount for the level of optimism around Villa Park. Wigan got a fantastic win as well on their return to the Sky Bet Championship against Sheffield Wednesday but this is a tough trip for them. They'll have their tails up, though, and I think this could be an entertaining draw. Losing Adama Traore is a massive blow for Middlesbrough and he'll be a tough man for anyone to replace. That being said, they got a great victory against Sheffield United in midweek without him. Birmingham have had a tough couple of years and Garry Monk won't have wanted to return to the Riverside Stadium so quickly. I can't see them getting anything from this one. Home win. 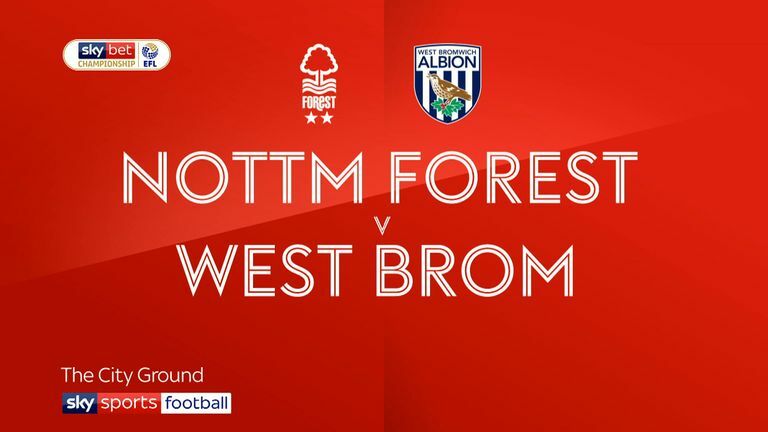 You won't see a more chaotic final 10 minutes anywhere than the one at the City Ground on Tuesday night, when West Brom somehow claimed a draw at Nottingham Forest. Norwich are tough to read this season and they could easily have won or lost at Birmingham last week. Daniel Farke will be desperate to lay down an early marker at home but I think the Baggies will have too much quality. Paul Hurst just can't get away from his old club! His Shrewsbury side were beaten by Rotherham in the play-off final last season and now his first trip of the campaign with Ipswich is to the New York Stadium. Rotherham had a dreadful opening day at Brentford last week but the good thing is they can only get better from here! This should be closer than their game at Griffin Park but I reckon Ipswich will edge this one. 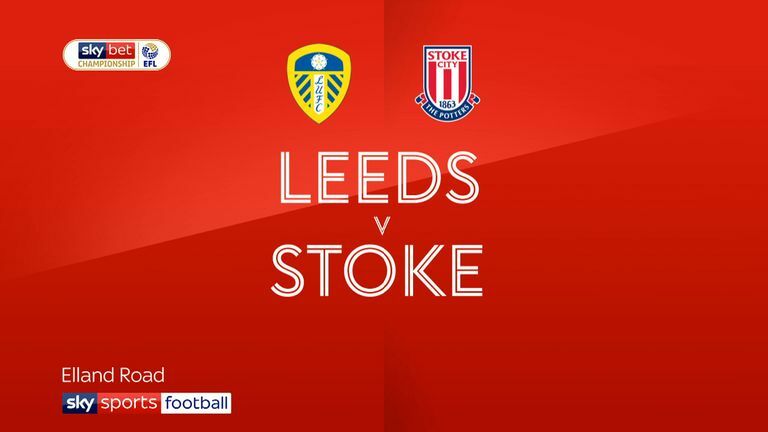 You can't read too much into an opening-day result but Stoke were well and truly outclassed by Leeds last Sunday and they've got plenty of work to do to improve from here. Brentford were exceptional against Rotherham last Saturday but this is a different prospect for them altogether. If they could get a result it would really establish them as real top-six candidates but I think Gary Rowett would have got into this side over the past few days and Stoke will edge this one. Sunderland weren't great in the first half against Charlton last weekend but as soon as they rallied they probably just about deserved the win. The Black Cats have an incredible squad for this level and if they can get a bit of momentum then they're big favourites for promotion. Luton's return to League One started with a bump as they lost to Portsmouth, but they're a good side and should be in good shape to push for the top six. That being said, I reckon Sunderland will sneak a narrow victory. What a start for Crewe last week! 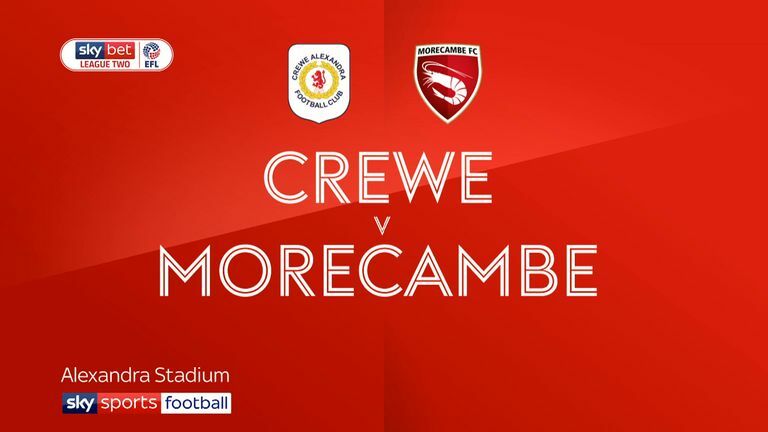 They were absolutely superb and they completely outclassed Morecambe to record a fantastic 6-0 victory. Newport, meanwhile, were beaten easily at Mansfield but the Stags are one of the favourites for promotion so that was always going to be a tough game. Away win. Did Bournemouth take Fulham for granted?